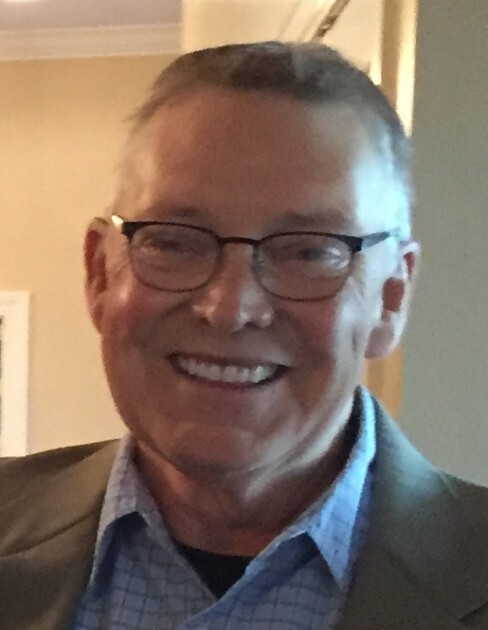 Obituary for Gary J. Moles | Glunt Funeral Home and Crematory, Inc.
Gary J. Moles, 63, of Edinboro, died Sunday , Nov 11. 2018 at his home due to complications from Myelodysplastic Syndrome. He was born in Erie on August 28, 1955, the son of the late George and Norma Moles. Gary was a proud graduate of Edinboro University class of 1980 and was a member of the Delta Sigma Phi National Fraternity. Gary was retired from the Transportation Security Administration at the Erie International Airport. He loved to watch television, especially sci-fi movies. He loved animals and was a small hobby farmer and loved his goats, chickens, cats and dog. Other than his parents, Gary was preceded in death by two brothers, Bruce and George Moles and a sister, Georgiann Tressler. Survivors include his loving husband, Robert Douglas; his in-laws; 2 brothers, John Moles of Bedford, Pa and Tom Moles, of McKean; a sister-in-law, Mary Machuga-Moles of Millcreek; also many very loved nieces and nephews and their families, and so many loving friends. And a special thanks for the loving care that Gary received at the Infusion Clinic at the Hardner Building of Saint Vincent Hospital. The Glunt Funeral Home and Crematory, Inc., Edinboro, is in charge of funeral arrangements. Memorials may be made to the family c/o Glunt Funeral Home and Crematory, Inc., 210 Erie St., Edinboro, PA 16412. To send condolences please visit www.gluntfuneralhome.com.